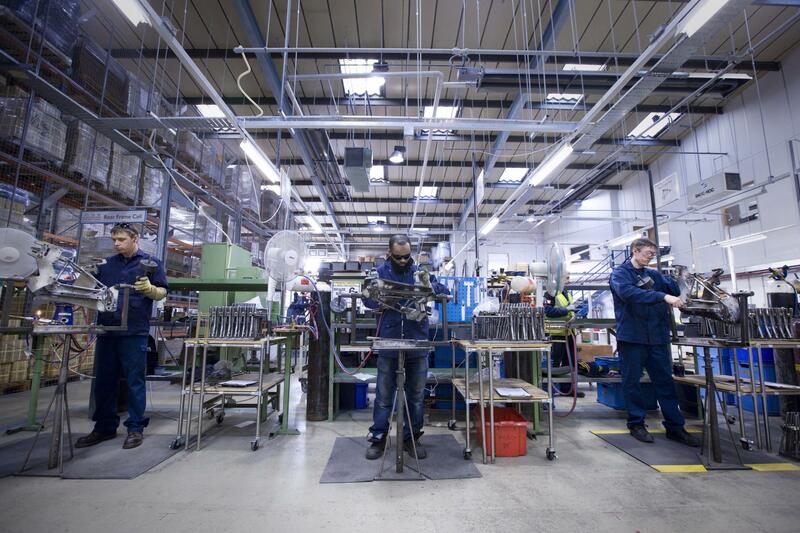 Each Brompton is hand made in our factory in west London. We take pride in our work and are dedicated to producing the best we can. Brompton’s history can be traced back to 1975, when the inventor and founder, Andrew Ritchie, created prototypes of Brompton bikes from his bedroom in South Kensington, London. Each bike is hand brazed by a skilled craftsman at our London factory. This makes every bike incredibly tough and unique. Each brazer is trained by Brompton for 18 months and has a ‘signature’ which they stamp on the parts of the bike that they work on. UK engineering and design is respected all over the world. 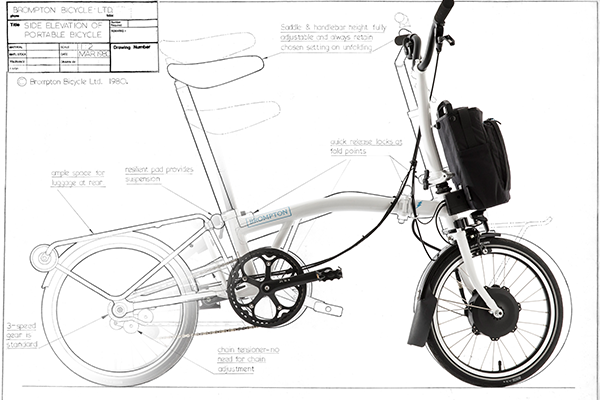 Like Dyson, Mclaren, Dualit and Rolls Royce - Brompton is a global exemplar of design excellence. But we are not finished yet, we have a large in-house team who are constantly improving the bike, accessories and the production processes. Using a range of leading technologies from rapid prototyping using 3D printers to ensuring precision using automotive industry CAM machines. Brazing is a unique way to join the bike together which makes it tougher for the city environment. Every brazer leaves their initials stamped onto the bike to put their name to this difficult task.